The survival of the nation’s Social Security system depends upon the taxes paid by each new generation of workers. As older workers enter retirement and draw upon Social Security, the continued tax payments of younger workers keep the system solvent and ensure that it will still be there when they, too, reach retirement age. In this system, the taxes paid by all workers—immigrant and native-born alike—are critical. As taxpayers, immigrants—including those who are unauthorized—add billions of dollars to the nation’s retirement system each year. Unfortunately, Social Security is projected to become insolvent in only a decade and a half if current trends continue. According to Social Security’s board of trustees, the system “will be depleted in 2034.” Social Security’s costs are projected to exceed its income in 2018 “for the first time since 1982.” The system needs more workers who are paying in while older Americans retire and begin collecting Social Security benefits. Unauthorized immigrants are therefore extending the life span of the Social Security system. In 2016, the most recent year for which data is available, unauthorized immigrants added $13.3 billion to Social Security. This comes on top of the $3.3 billion they added to Medicare and the $9.4 billion they poured into state and local tax coffers. According to the Institute on Taxation and Economic Policy (ITEP), at least half of households headed by unauthorized immigrants file income tax returns using Individual Tax Identification Numbers (ITINs), which are issued to people without social security numbers. Many unauthorized immigrants who do not file tax returns still have taxes deducted from their paychecks too. It’s also important to note that immigrants in general tend to be younger than the average native-born American and more likely to be in the labor force—meaning they are more likely to be earning taxable income and less likely to be retired. The fact is unauthorized immigrants are taxpayers. 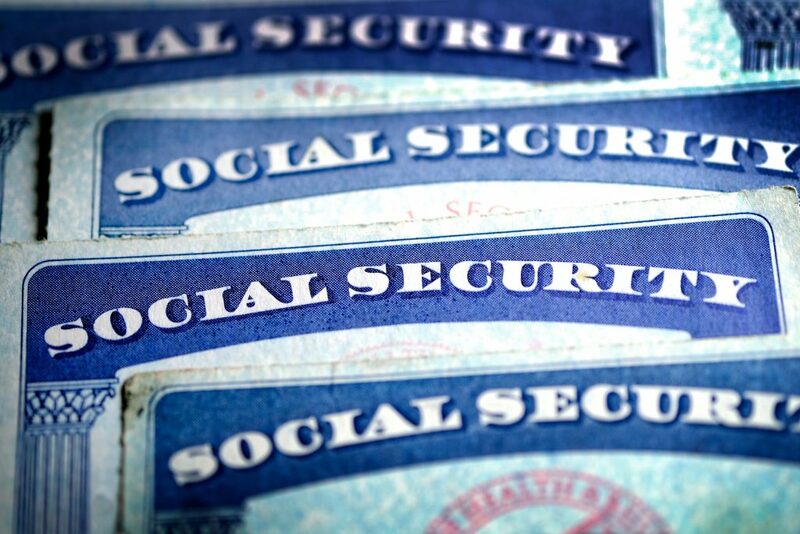 Given how quickly the U.S. population is aging into retirement, the contributions of unauthorized immigrants to Social Security are especially important. The system would benefit further still if unauthorized immigrants had a way to earn legal status, get better jobs, and earn higher wages.